During the war, with lack of money and luxury goods and with many items and materials being in short supply, the home front family would have made many of their gifts for family and friends at Christmas. I’ve decided that it’s never too early to start making gifts for Christmas and no better way to source free materials then from my own garden. 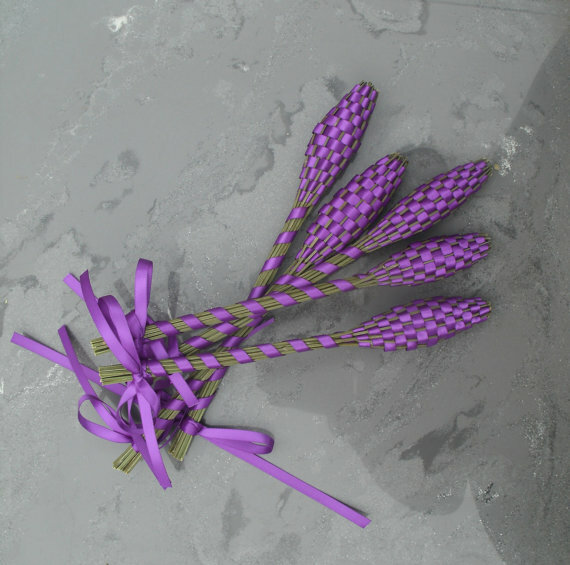 I have a couple of lavender bushes and when I came across a picture of a Lavender wand on Etsy, and found out that these wands (or sometimes known as Lavender bottles) had been made by ladies since Elizabethan times, I knew these would make wonderful historical and fabulous gifts. 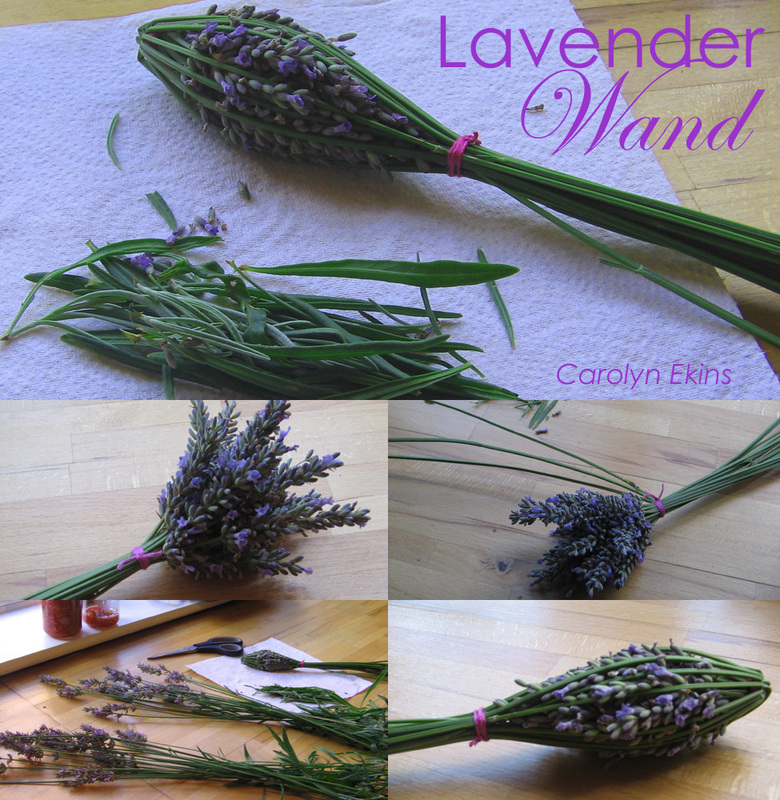 This entry was posted in Uncategorized and tagged how-to make lavender wands, lavender wand, lavender wands, wartime christmas presents. Bookmark the permalink. Wow stunning (and practical as well) – go you! Yes, well thats got the girls sorted, now what about the lads? You”ve inspired me, as I have multiple lavender bushes in my yard. I would love to be able to save some of the buds this way. I love these! If I made them now do I have to store them in any particular way to last for christmas presents?